When you invite other people to a meeting, they have every right to expect you to run that meeting efficiently. It’s the height of unprofessionalism—to say nothing of rudeness and inefficiency—for you to waste their time. To that end, one of the best things you can do when planning your meeting is to set a clear agenda—outlining the goal of the meeting and helping to prevent against sidebars and distractions. Setting an effective meeting agenda is an important leadership skill—and if it’s something you’ve never given much thought, I invite you to consider these quick pointers. 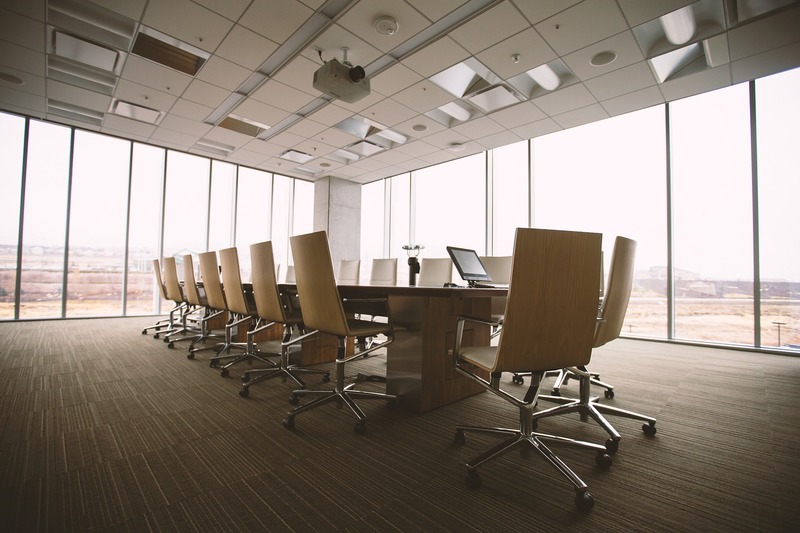 What Makes an Effective Meeting Agenda? Let’s start at the beginning: What does an effective meeting agenda actually look like? Basically, it’s a list of each item that’s going to be addressed at the meeting—listed in the order of discussion. In other words, it sets the scope of the meeting—dictating what will be discussed (and by extension, what won’t be discussed), and outlining the flow of the conversation. Note that the agenda is typically set by the person who calls and runs the meeting, but you’re free to reach out to other participants and ask if there are items they’d like to see included on that agenda. And one more thing: It’s helpful to send the agenda to all meeting participants at least 24 hours before you assemble, allowing everyone some time to review and to prepare any questions or remarks. As for the format of your agenda, you can go with a full, formal Robert’s Rules of Order agenda if you like, but it’s not necessary to do so. A simple list of topics can work just fine. You might also include notes about where discussion time will be permitted, when votes will be taken, and how much time is allotted for each. I’d also recommend providing some overview information about the meeting—like date and location, start and end time, and attendees. Most important of all: Stick to that agenda! If you want to finish your meeting in a timely manner, redirect any topics that aren’t included on it, asking participants t o table those topics for the next meeting. Those are my tips—and if you have any questions, I’d love to hear them! Connect with Dr. Rick at www.rickgoodman.com or call 888-267-6098.